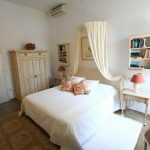 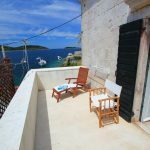 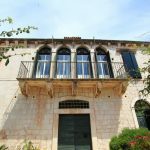 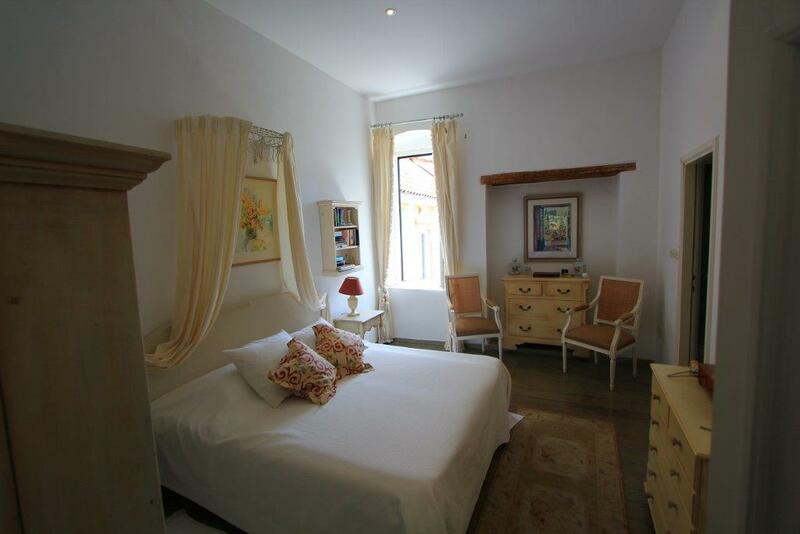 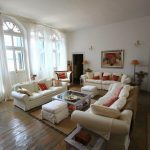 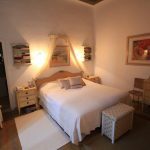 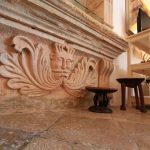 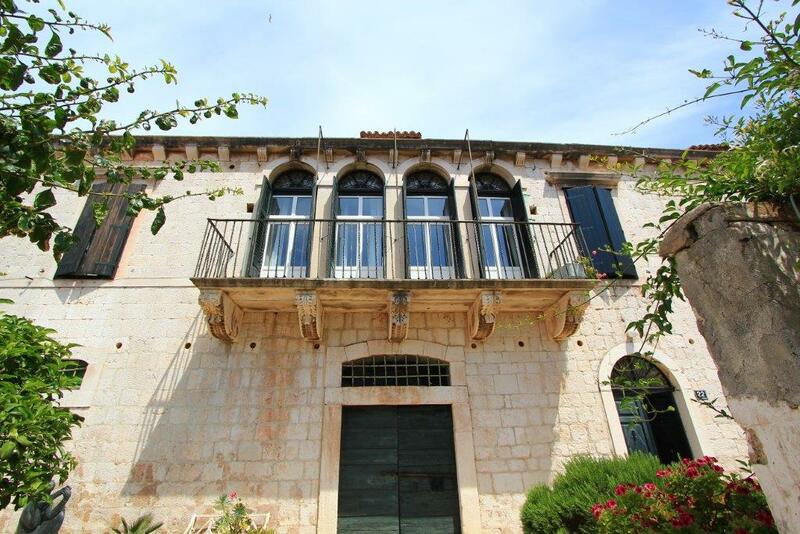 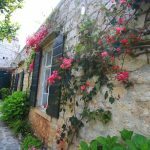 Amazing six bedroom 16th century Venetian seafront palazzo located in Vis town, more precisely in Kut – the old town, offers stunning views of the whole bay. 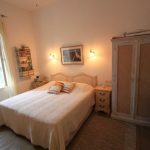 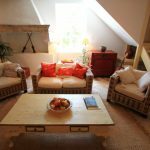 Furnished to a high standard, it is a sanctuary for a romantic get away or the perfect setting to enjoy the Mediterranean with family and friends. 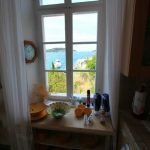 It is a step away to the best restaurants Vis has to offer. 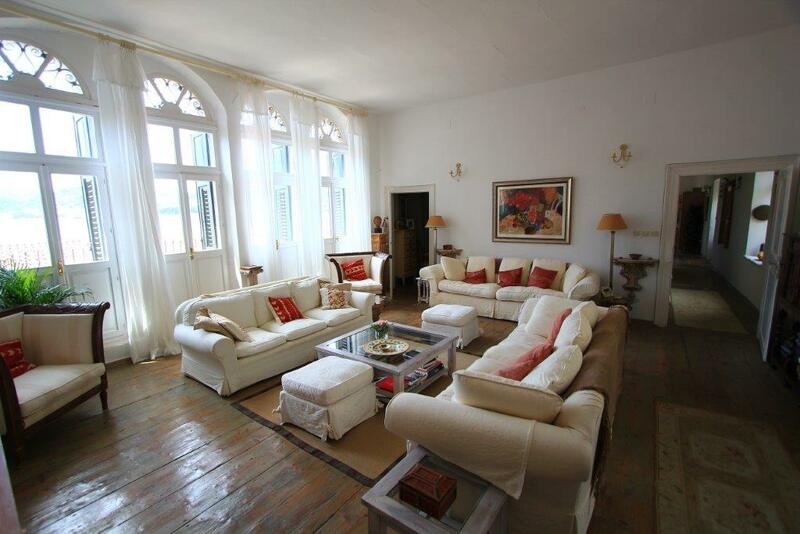 Palazzo Kut consists of a wonderful lounge area with four large double doors offering amazing sea views. 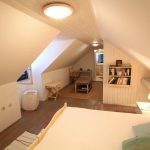 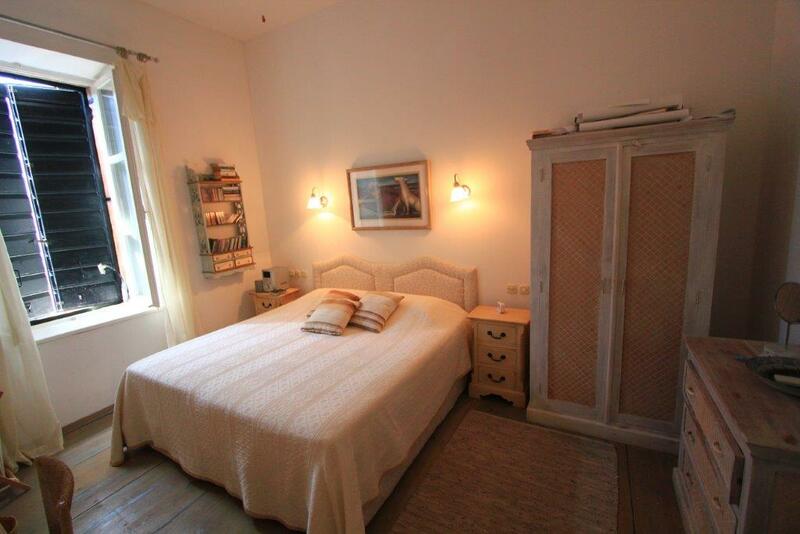 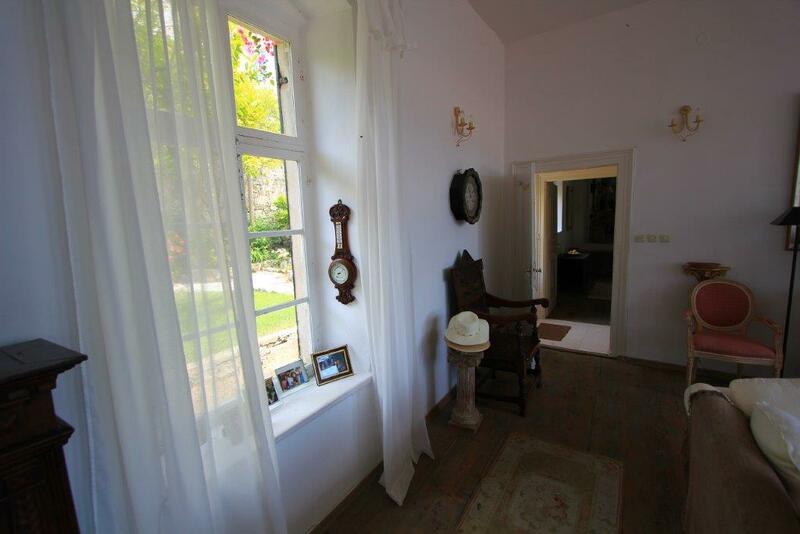 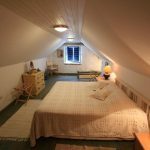 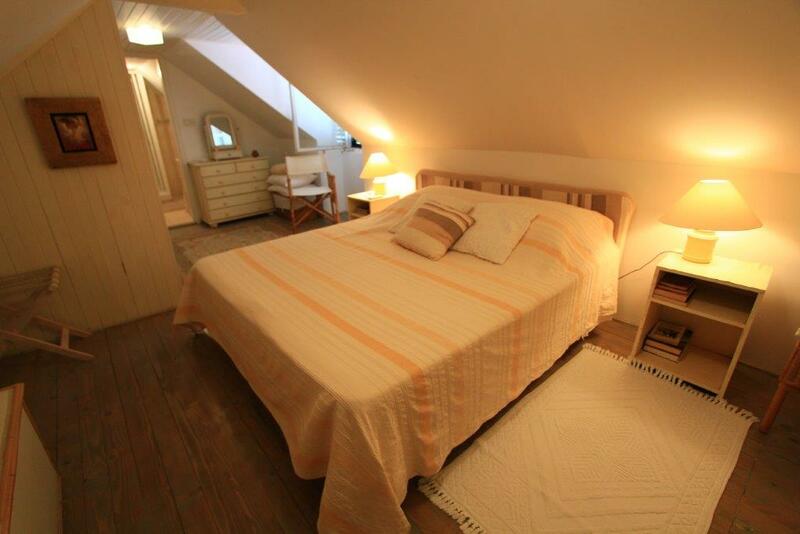 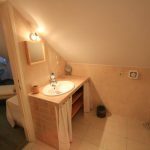 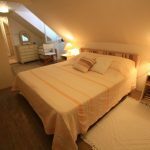 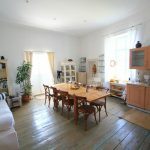 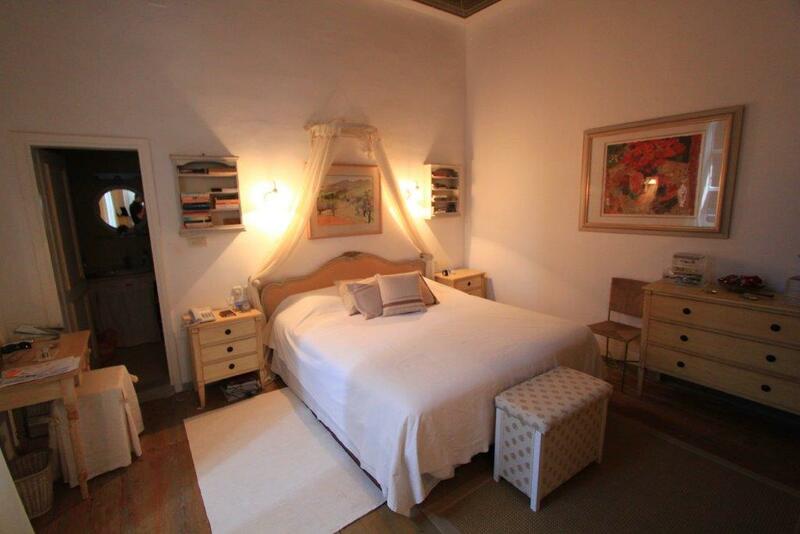 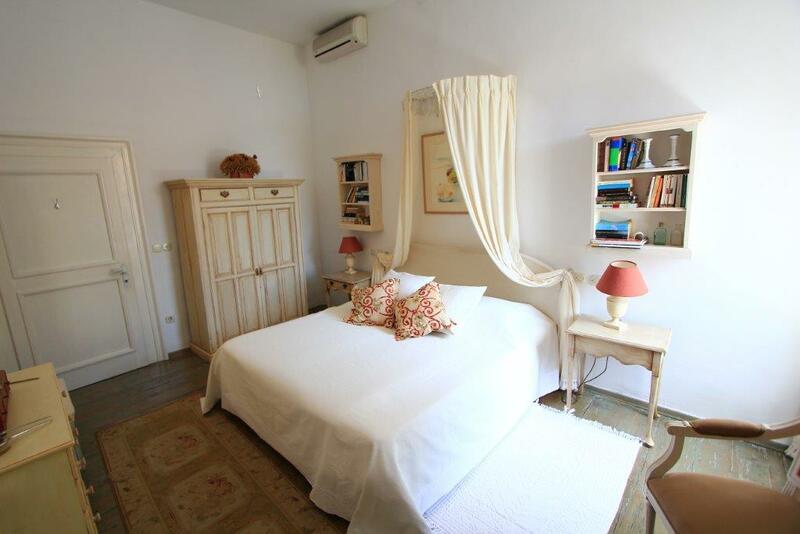 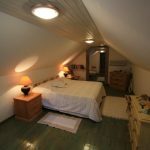 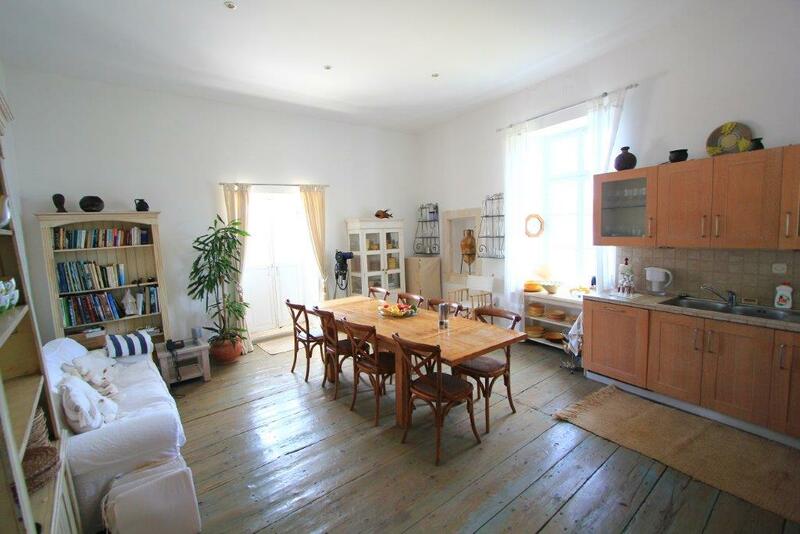 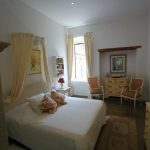 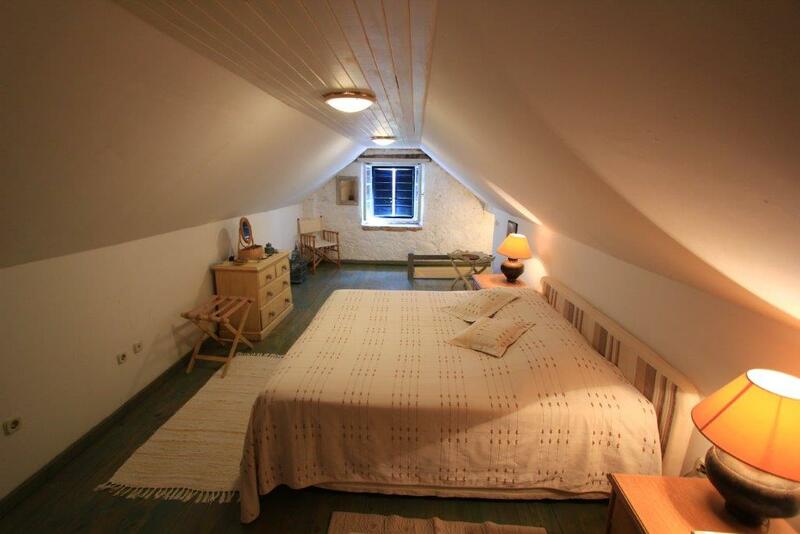 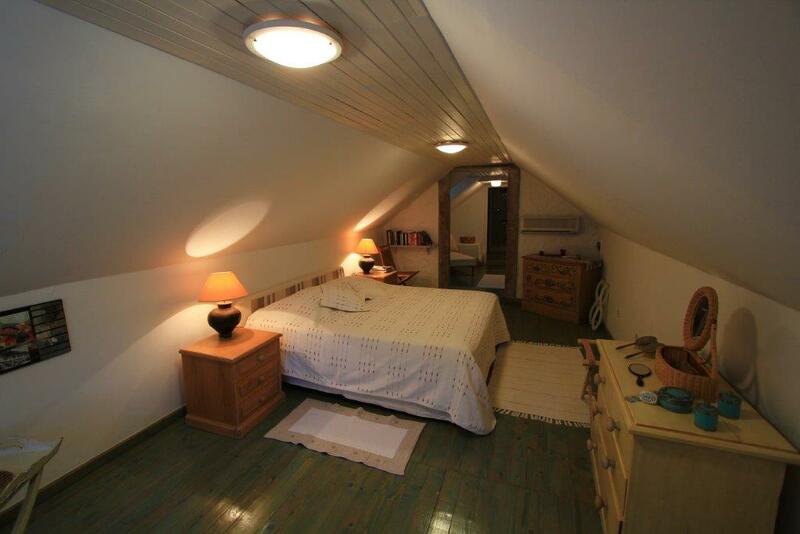 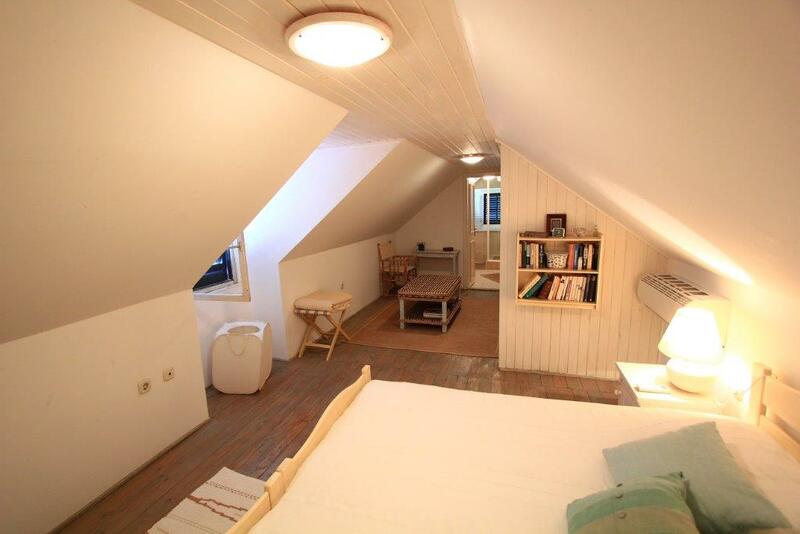 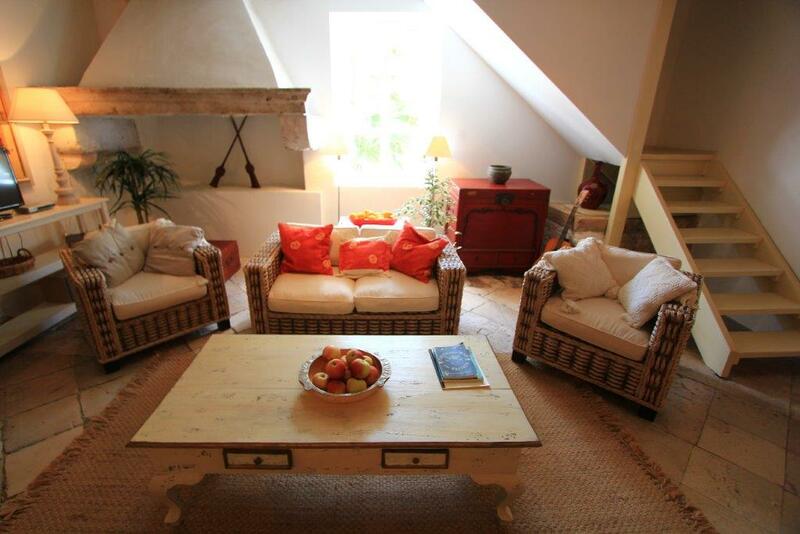 On the same floor there are three spacious double en suite bedrooms with lots of character. 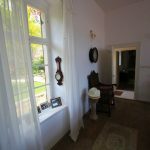 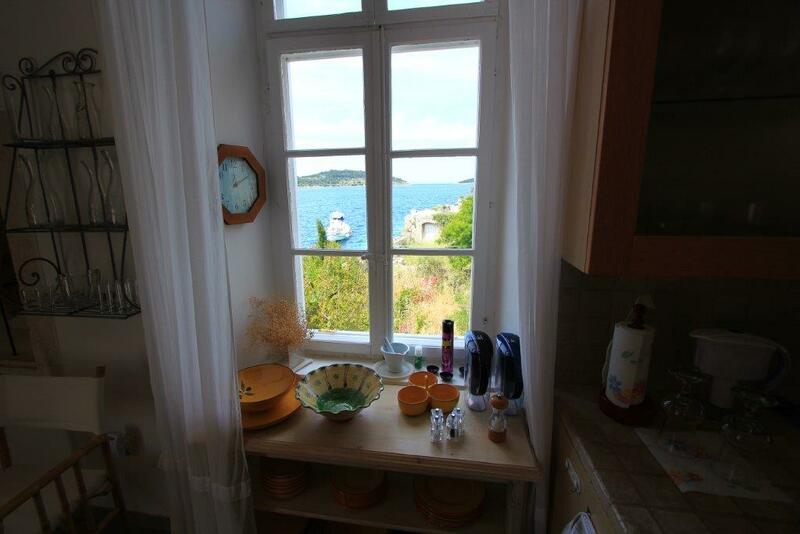 Following on there is a hallway that stretches up to the charming kitchen / dining area with doors opening to another terrace with sea views. 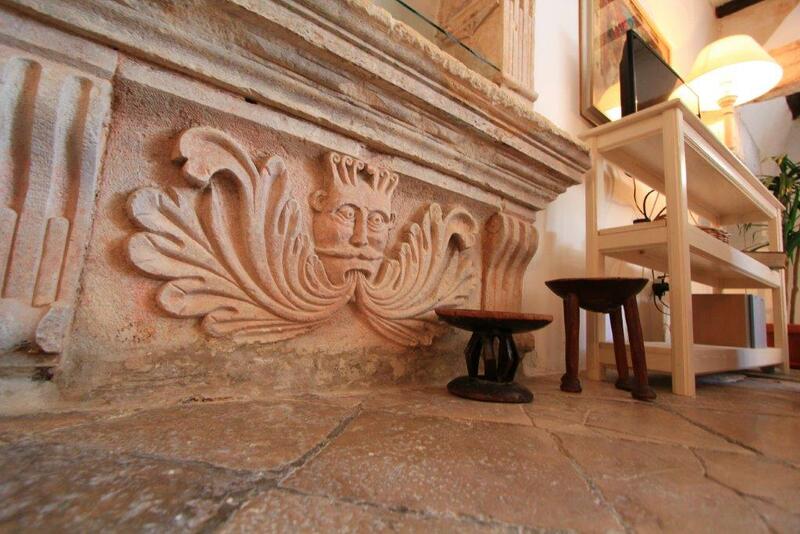 The hallway continues on to a second lounge area which features an open fireplace creating a very homely atmosphere. 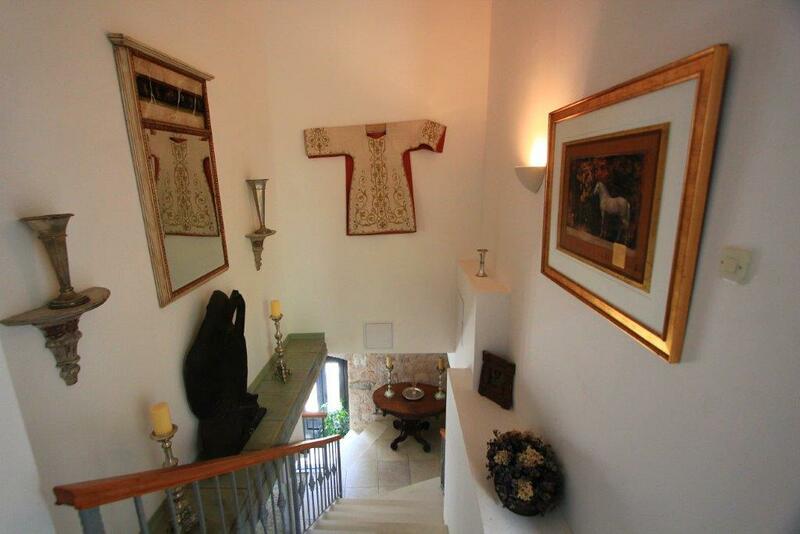 From this section of the property the stairs take you up to three en suite triple bedrooms. 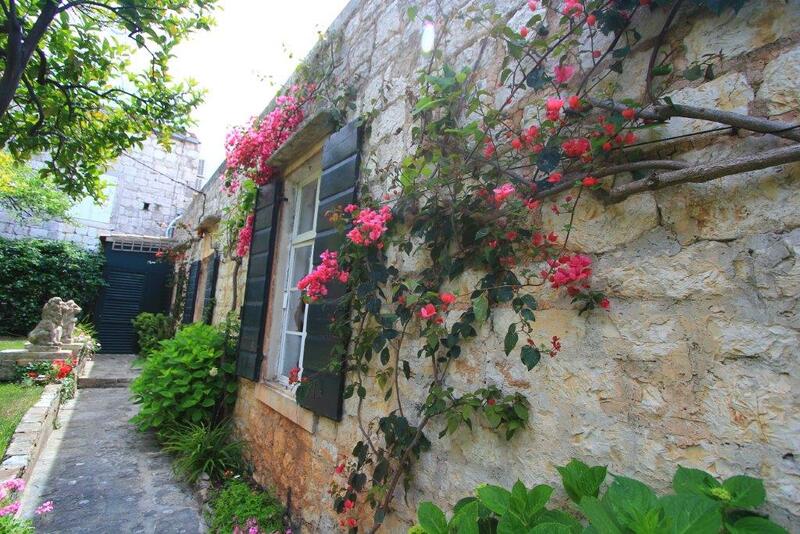 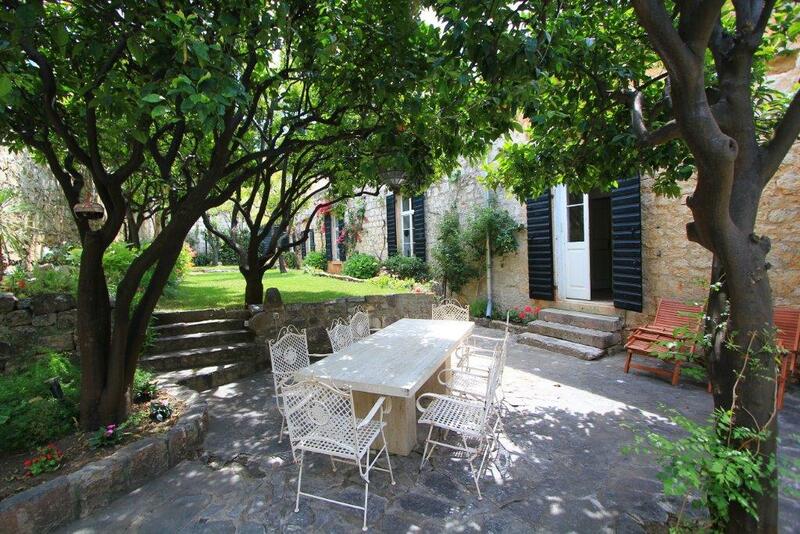 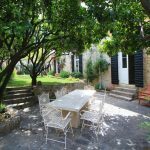 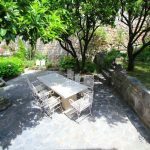 At the back of the property there is a stunning garden with lemon and orange trees great for outdoor dining. 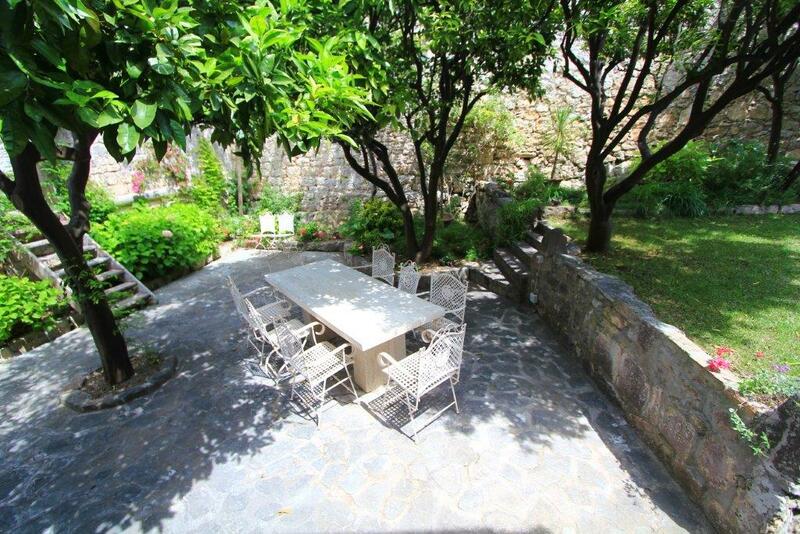 There are also barbecue facilities. 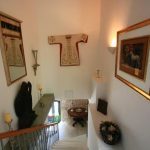 A daily maid service is included in the price. 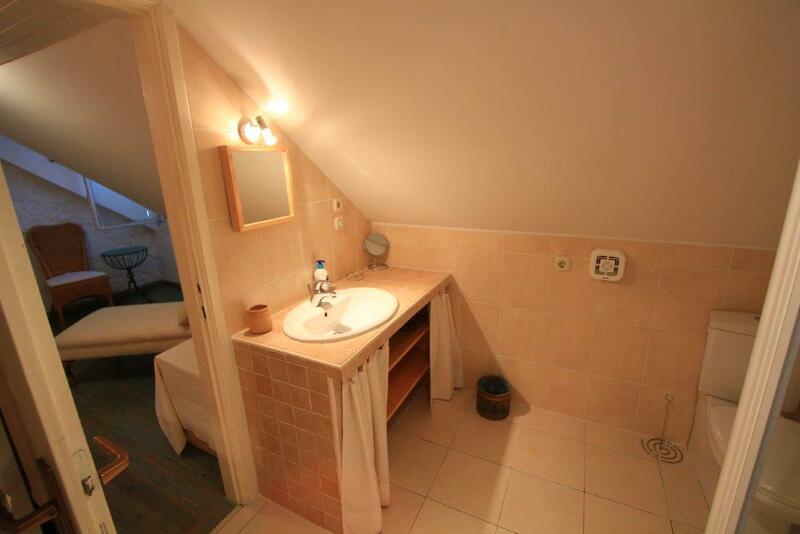 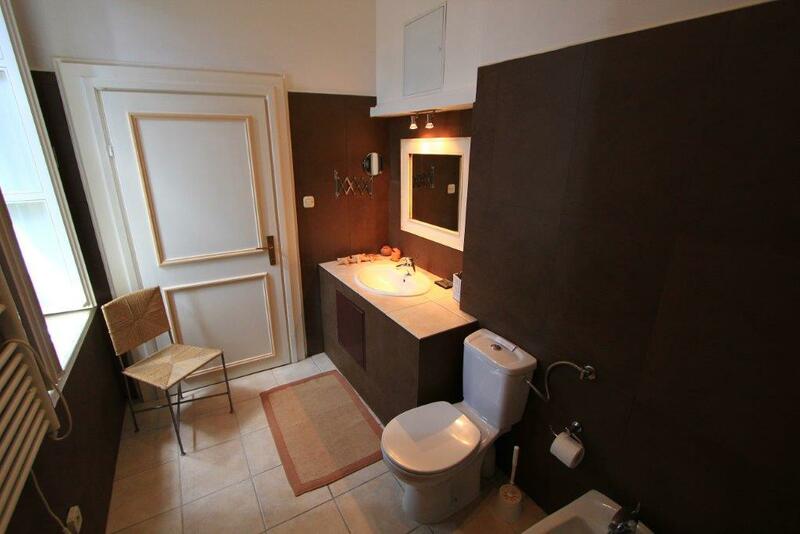 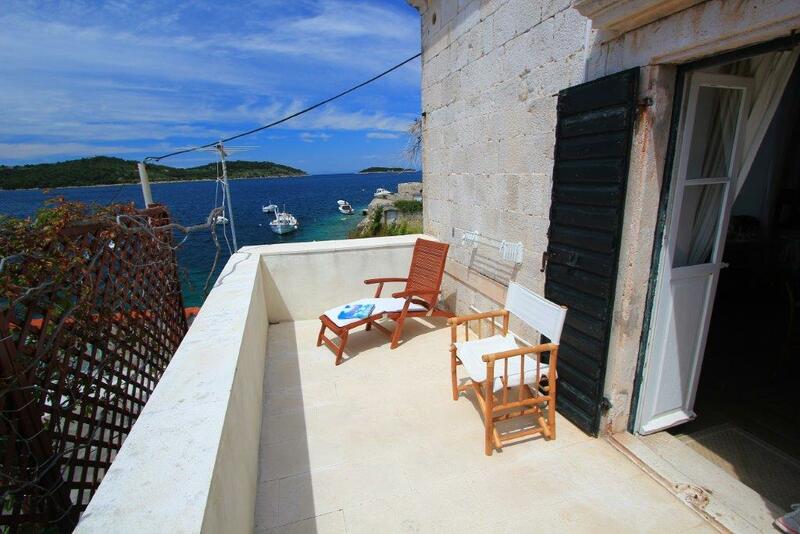 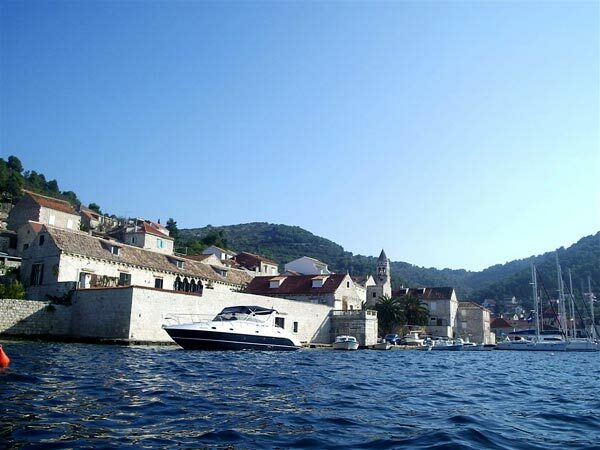 The property can be rented together with a 9.6m motorboat suitable for 10 people. 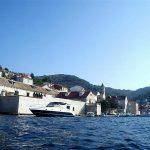 Price for the boat is a separate charge of 3500 euros per week including skipper, not including the fuel.